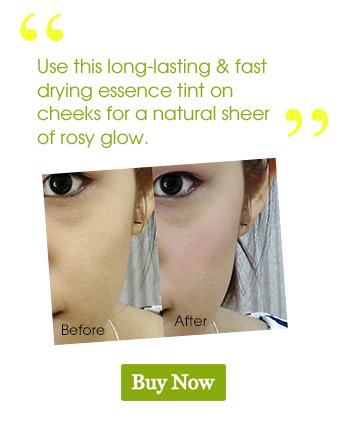 Special formulated from natural ingredients to lighten dark pigmented lips instantly and lasting a whole day. 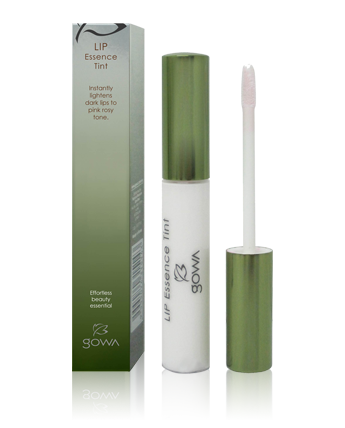 Enriched with moisturisers and vitamin E.
It is best to follow usage with a gloss rich in vitamins to plump up and further moisturize lips, reducing fine lines and cracks. Your beautifully embroidered lips will appear natural with any make-up or even with no or bare minimal make-up. For best results, apply a generous amount to clean lips. The formula responds to your skin’s natural pH and energy, giving you a personalized tint that is truly your own your unique shade of pink.